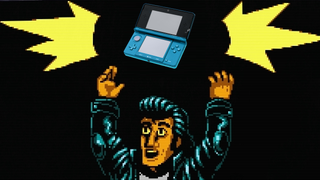 "Retro City Rampage DX" rampaging on 3DS Tomorrow! Will you be picking this up? I sure will!